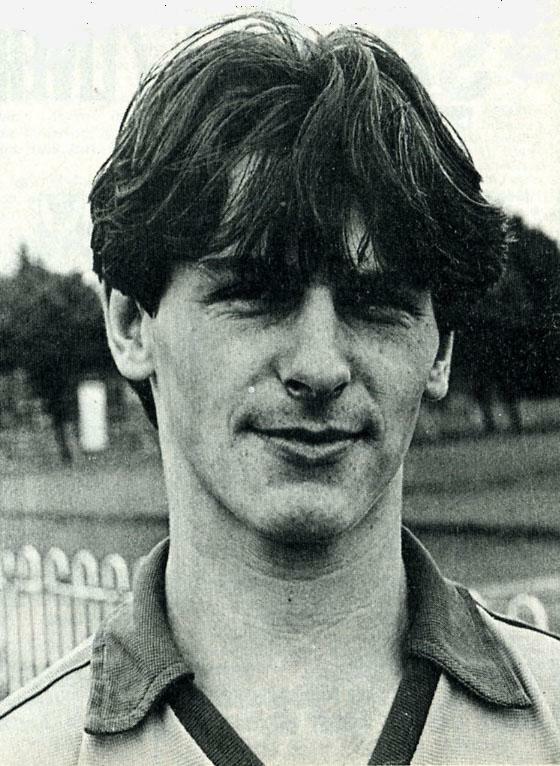 Really sad to inform you that former Halifax Town player Mick Kennedy has died. Top lad, sad news . Very sad news. He cannot have been out of his 50's yet. RIP Mick. Really talented youngster who played above his tender years. A Grafter who was a joy to watch. Sad news loved watching him play. He got stuck in. Condolences to family and friends. RIP. Great player RIP. Too young. Condolences to family and friends. R.I.P. enjoyed watching you. I hope there is a fitting tribute to him on Saturday. A true Shayman when he played for us and of a similar age to many of us and always well regarded by all supporters. Puts our present situation in perspective. What a sad loss, far too young. RIP Mick. A proper midfield grafter who could play a bit as well. Hope the club have the decency to acknowledge him on Saturday. That's a shock. Part of the side in my first season. So soon after Franny Firth. RIP MIck. Sad loss, far too young. A 100% player, what wouldn`t we give for someone of his tenacity today?